February saw a total of 38,176 property sales/purchases, representing a year-on-year increase of 9.9%. By type of housing, the sale of flats showed an annual increase of 12.9%. 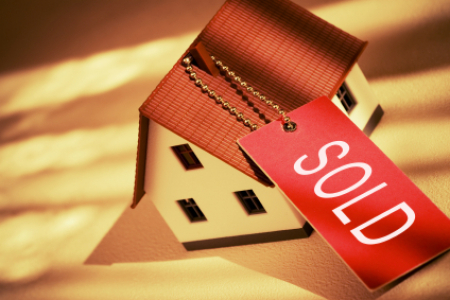 The increase was lead mainly by the increase in sales of resale properties (+14.5%). In contrast, the number of new properties sold decreased by 1.7%, year-on-year. Single family property sales showed an annual increase of 5.1%. In terms of the average price, a square metre of property purchased in February had an average cost of 1,305€, representing an increase of 2.5%, when compared to February 2016. This increase was due to the increase in prices for both resale property (+2.6%) and also for new property (+1.9%). The average price of a square metre of resale property stood at 1,426€, while the average price of new property stood at 1,809€ per square metre. Finally, the number of sales of non-residential property reached 9,074, according to the data from the Notary General Council. Of those transactions, 37.3% related to land sales. The average price for land stood at 200€ per square metre, a 2.2% increase year-on-year. The number of new mortgage loans taken in February was 24,625, representing an annual decrease of 5.8%. The average amount of those new loans was 159,927€, representing a year-on-year increase of 5%.